Running late to your next appointment? 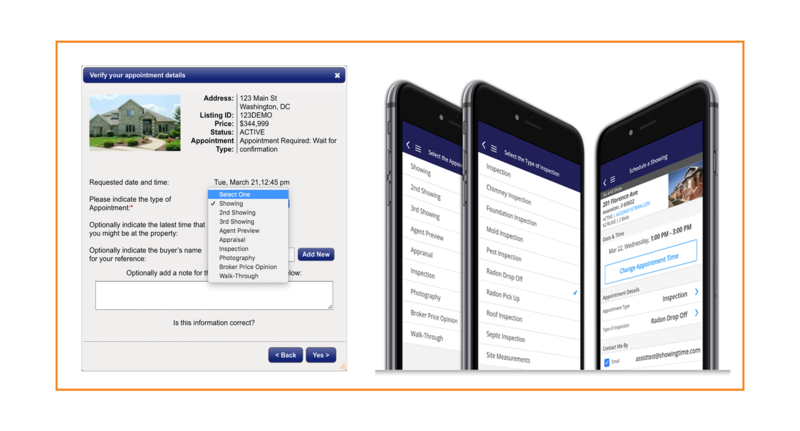 Easily notify the listing agent and seller by selecting the predefined message within ShowingTime's messaging feature. Click here to learn more. 3/8/2018 - FAQ: Why am I not receiving email notifications for my listings? "FAQ: Why am I not receiving email notifications for my listings? The most common reason is that they get caught in spam/junk filters. Make sure your email provider is not blocking inbound ShowingTime emails and also review your ShowingTime profile to ensure your preferred email address is entered correctly. #FAQs #ShowingTime #RealEstate #REALTOR® https://showingtimemls.uservoice.com/knowledgebase/articles/1162063#4"
2/27/2018 - Feedback FAQ: How do I send feedback to my seller? "Feedback FAQ: How do I send feedback to my seller? Once you have reviewed the feedback, in some markets you can ""publish"" this feedback for your seller. You can also set your feedback to be automatically sent once submitted by the showing agent. #FAQs #ShowingTime #RealEstate #REALTOR®"
2/20/2018 - FAQ: What does it mean to merge listings? 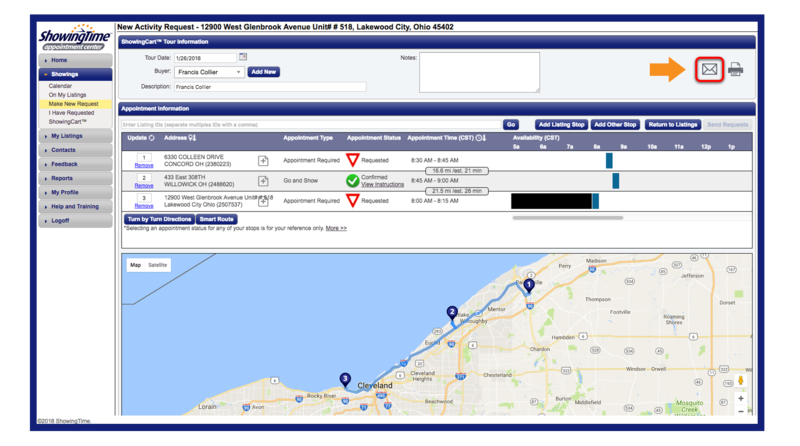 ShowingTime Front Desk now has the Caravan feature available, which provides Front Desk admins with the ability to easily schedule a tour of listings for a group of agents to preview. 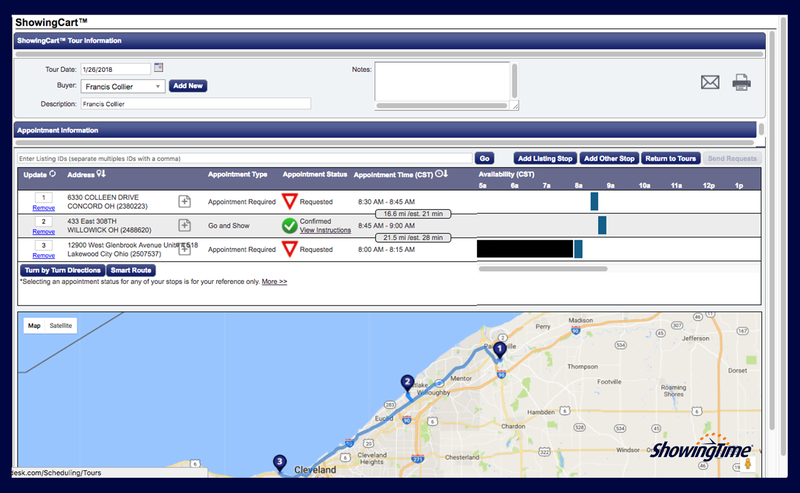 Feedback requests are also included and sent after the Caravan to all attending agents. 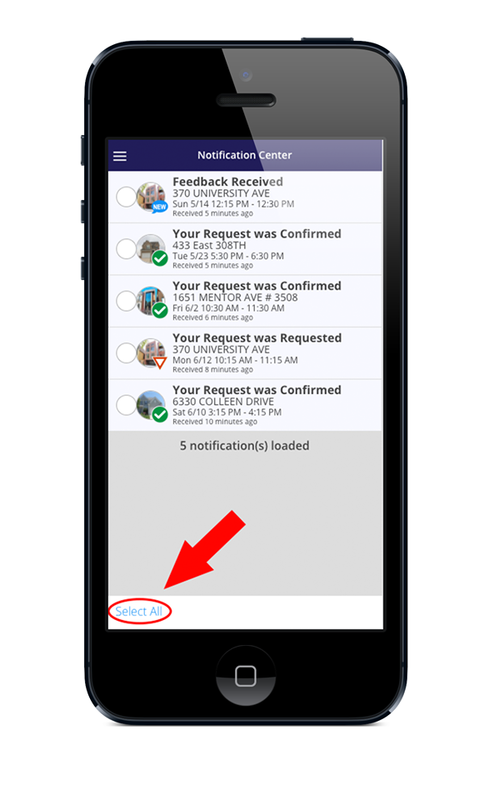 2/8/2018 - FAQ of the day: How can I mark more than one notification as “read” at once? 2/1/2018 - FAQ: Is there a handout I can give to my sellers explaining the benefits of ShowingTime? 1/30/18 - FAQ: How does a listing get imported into ShowingTime? 1/18/2018 - FAQ: Who can see Access Details? FAQ: Who can see a listing's access details? 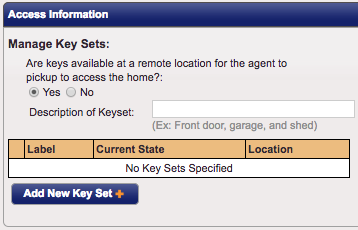 Once the showing is confirmed, the alarm and lockbox info will be shared with the showing agent. For added security, they may also be required to login to their ShowingTime account to view them. #FAQs #ShowingTime #RealEstate #REALTOR® https://showingtimemls.uservoice.com/knowledgebase/articles/491497#9 "
1/16/2018 - FAQ: Who is the Showing Agent? "FAQ: Homeowners would like to know who the showing agent is for the upcoming appointment. What can I do? Many homeowners are concerned about who's visiting their home when they're not there. A simple name or an office affiliation will put their minds at ease and help them connect appointments with feedback responses. We offer three options that can only be set at the office level: 1) Display showing agent and office name, 2) office name only or 3) provide no showing agent details at all. No matter which option is selected, we will never share the showing agent's contact details with your clients. If you have questions about how your office is setup, your office manager can help answer these questions. " FAQ: Can I send my Sellers reports? 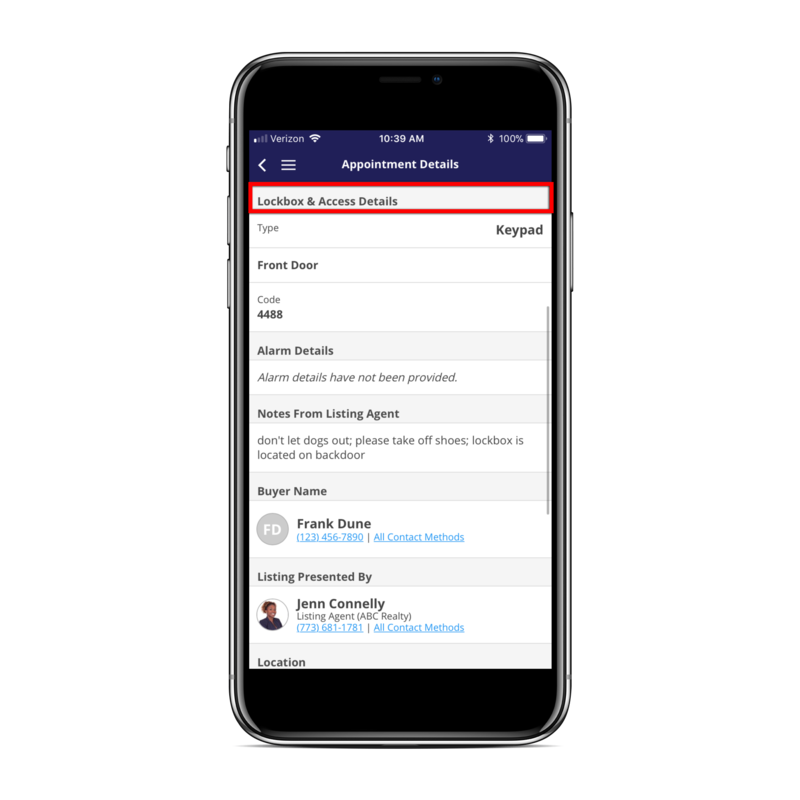 Yes, you can send a copy of the Listing Activity Report to them at any time. See how and check out other FAQs.